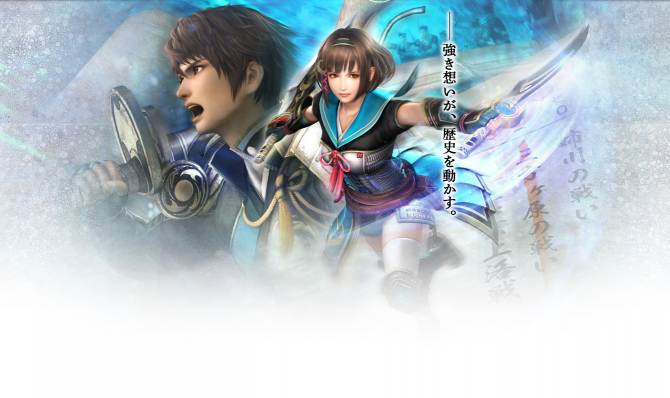 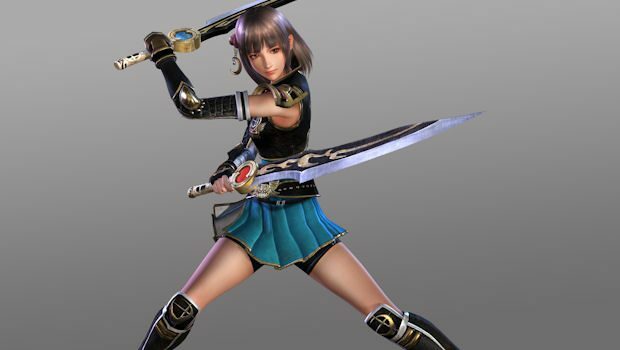 Implemented from Samurai Warriors 4, Edit Mode allows the player to create their own character. 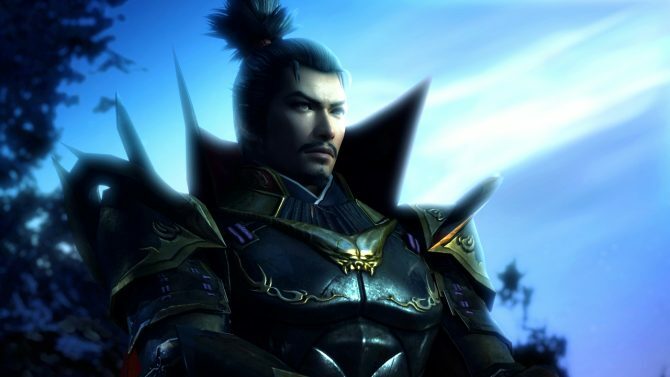 It will feature very deep level of customization and vast selection of facial features, armor, weapons and accessories. 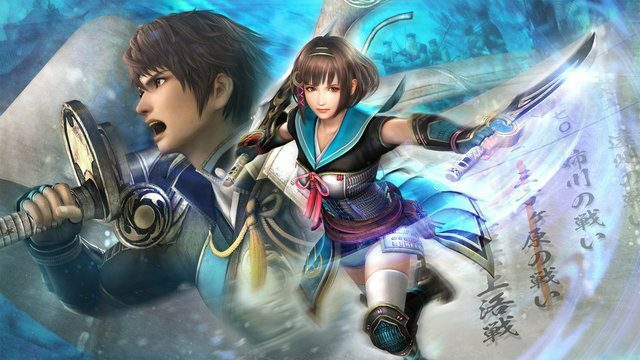 What is unique in Samurai Warriors Chronicles 3 though, is that for the first time players will be able to equip their customized characters with the default costumes of the famous warriors they befriend.